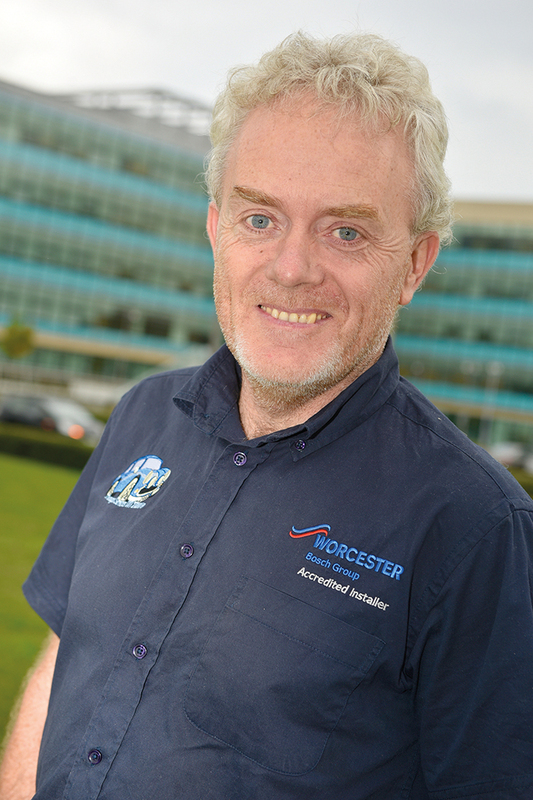 Worcester accredited installer, Kevin Flanagan holds the honour of fitting more Wave Heating Control Systems than anyone else in the Republic of Ireland. Although a relatively new control on the market, both installers like Kevin and customers who are enjoying the benefits of the system in their home are quick to describe its advantages. 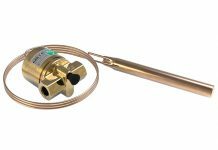 “The Wave allows you to have full control of the boiler and all the time and temperature control that you would ever want from anywhere in the world,” said Kevin. 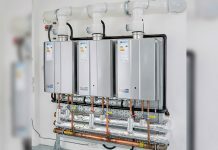 “Basically, it’s a smart, internet-connected programmable control for central heating and hot water that talks directly to the boiler and adjusts heating output depending on the weather.” The system can be operated using a smart phone or tablet, and is extremely easy to install – all it requires is a low voltage 2-core wire connection between the control and the boiler. No power supply is needed as it takes power directly from the boiler. “If you programme it to work on the weather compensation set-up, the system will monitor the outdoor temperature in your area and the interior temperature of your house and adjust the flow of the boiler accordingly. In other words, the boiler will run cooler in warmer weather and warmer in colder weather,” explained Kevin. The Wave is also simple to operate, using either its in-built touchscreen or via the Wave app. Users just need to download the Wave app to their compatible device (Apple or Android phone) to take control of their heating system from anywhere in the world where an internet connection is available. 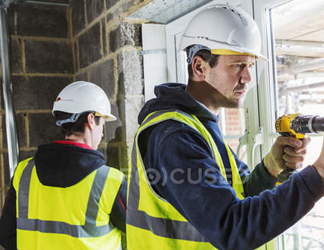 Every system comes with an installation and operating manual, and several helpful videos are also available to provide further detail on specific functions. “It’s important to keep in mind that you can have either full manual control or full automatic control with this system,” said Kevin. 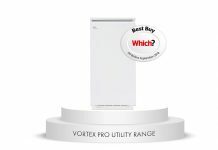 Unlike several other smart heating controls on the market, the Wave can also programme the hot water settings. The system will also remember preferred programme settings to make these easily available and features a ‘holiday programme’, requiring just a start and finish date.